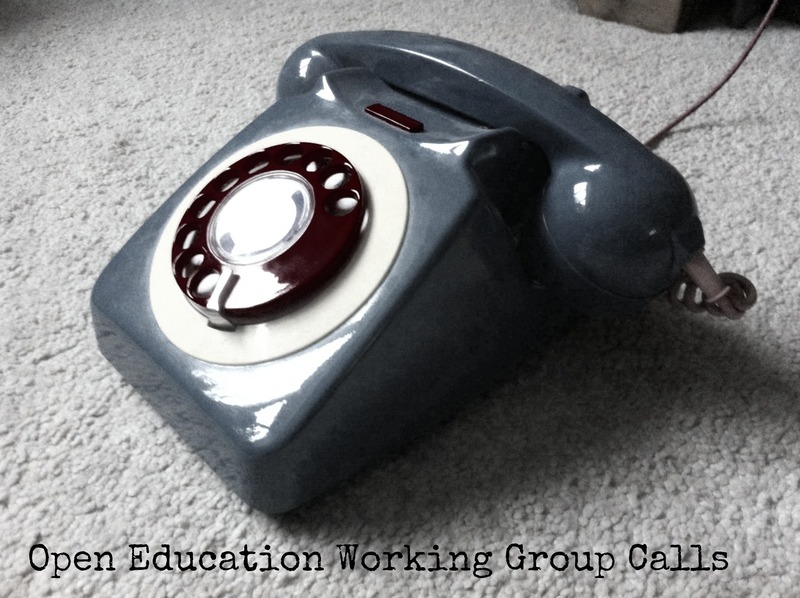 Is there a link between OER and economic growth? Should countries invest more in education to promote economic growth? Education is crucial towards the path of socio-economic development in one country. An educated population is one of the keys in enhancing the economic productivity and creating knowledge economy and the future of the countries is relying on the knowledge and skills of their people. 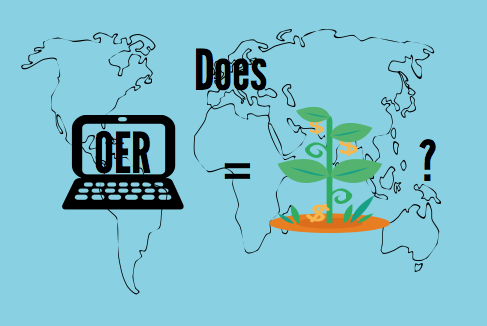 In this regard we come to the question: are OER one of the keys to global economic growth? This article published in 2012 in The Guardian (by the Ambassador David T. Killion, U.S. Permanent Representative to UNESCO, and Sir John Daniel, President and CEO of the Commonwealth of Learning from 2004 to 2012) discusses one of the main conclusions of UNESCO World OER Congress in 2012: “the OER are key not only to solving the global education crisis but to unlocking sustainable global growth in the 21st century — that is, if governments are ready to seize on their potential.” This Congress concluded with a declaration that urged governments to play a more active role in supporting this movement, widening the circle of those able to contribute to renewed economic growth. Therefore this article states that the economic potential of OER is big and that OERs can lower education costs substantially. The economic implications of the OER movement and its potential to expand the global knowledge economy can be achieved by making education more accessible and adaptable to the changing needs of the global economy. For example the companies who need experts in particular field will work in collaboration with educational institution to make sure the OER training and or education is aligned with exactly what that business needs. What is more, Andreas Meiszner and Lin Squires in their book: Openness and Education argue that when ICT and OER are appropriately developed they can significantly affect economic growth and provide alleviation from poverty. They state that many developed and particularly developing countries will gain from improved access to education and the development of open educational services that fits their needs. 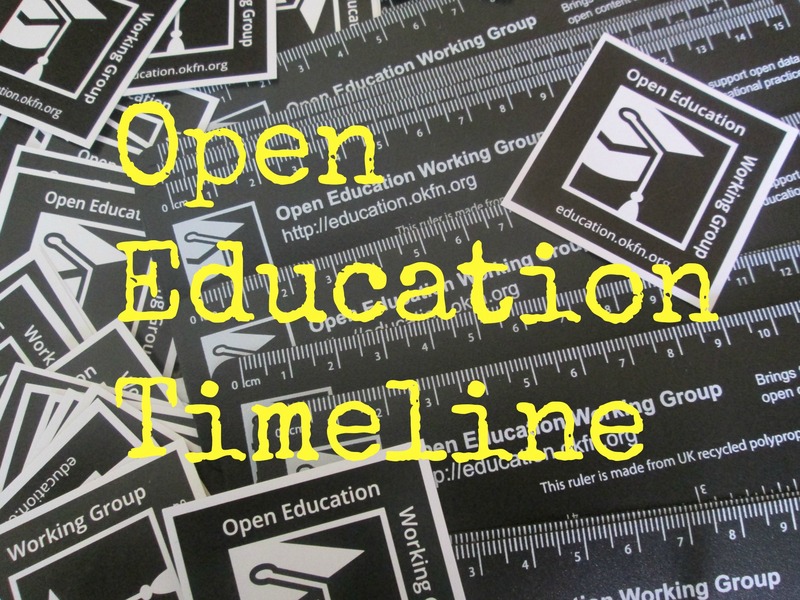 According to the authors what is required at this point of time, is a reinforced focus on research and development in open education and open educational services, and to put these issues at the top of the political agendas. 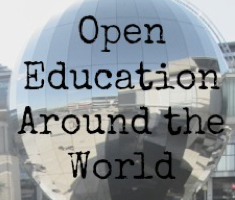 Research and development in open education and open educational services must produce convincing evidence to show how open education and open educational services can have an impact on the development of national economies and society as whole, building policy support for open education and fostering its public adoption. From my point of view, Open Education can contribute to skilled workforce in one country if it offers quality and if the students really got the right point of using OER. Brining open access to educational resources is not the only precondition for having a skilled labor. Students need quality education and mindset how to put in practice the knowledge and skills required. On that way, we can have the link between OER and economic growth. And in future we need more research and evidence on that. The open education will continue to expand and the open resources I think will come more from the nonprofit and business sector because they want workforce who will have knowledge to serve their purposes. And as it was previously stated the awareness should be raised among governments that they should play a more active role in supporting this movement, widening the circle of those able to contribute to economic growth.